3 bedroom 2.5 bath, 1 car garage in the well kept community of Juno Dunes.Total sq. ft. 2,146 Living sq. ft.1,612. New high end Kitchen Aid appliances, including built-in fridge. Immaculate 3 story town home within one block walking distance to the beach entrance. Partial views of the ocean on the northeast side and Seminole Golf Course views on the southeast side of the 3rd floor. Paver drive way. Extra wide plantation shutters. Tray ceiling. Stunning 3 story end unit townhouse overlooking a preserve in Juno Beach. 2 bedrooms/ 2 1/2 baths with a garage. Beautifully appointment kitchen with granite countertops and stainless appliances. Wood floors throughout the main living area with tile and carpet in bedrooms. The townhomes of Juno Dunes offers 48 units with a swimming pool and a short walk to the ocean beach. 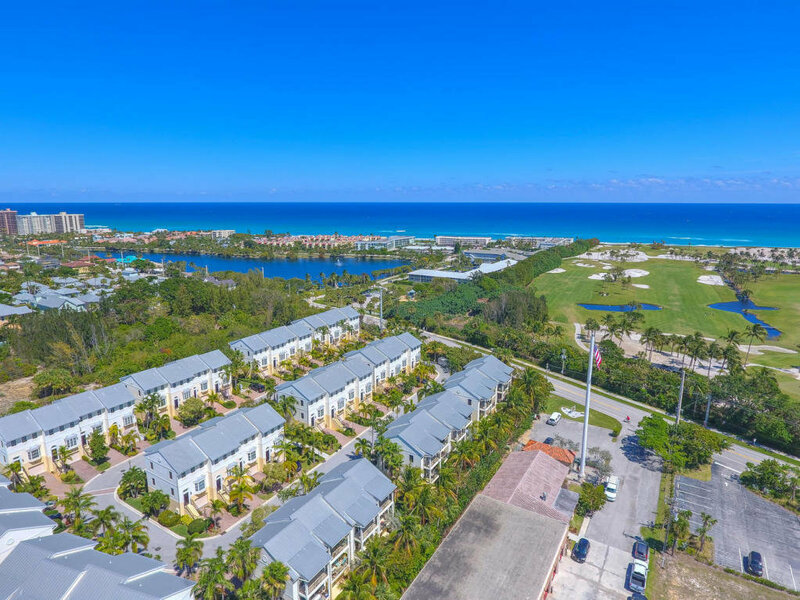 Juno Beach is perfectly situated within arms’ reach to some of the area’s most sought out destinations. Popular go-to places include Juno Beach pier, Pelican Lake and Seminole Beach where residents can enjoy activities such as turtle watching, fishing or snorkeling. Dining and shopping is abundant at the Gardens Mall, Downton at the Gardens and Legacy Place.